Harrison outplayed his five-year, $46.2 million contract with the Giants and continued to do so after he was traded to Detroit in October. 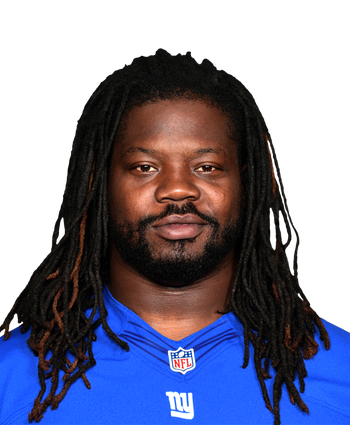 He's now hoping for a new deal to replace the final two seasons of the aforementioned contract, as he doesn't have any guaranteed money remaining and is scheduled for base salaries of $6.75 million (2019) and $9 million (2020), per overthecap.com. 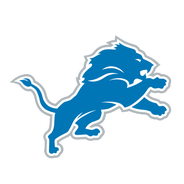 A report in late March suggested the Lions have been receptive to negotiations with the 30-year-old defensive tackle.